Dates: Begins Wed, Sept. 26th. Should I skip over SDC Fundamentals Academy? Answer: Don’t skip the fundamentals. 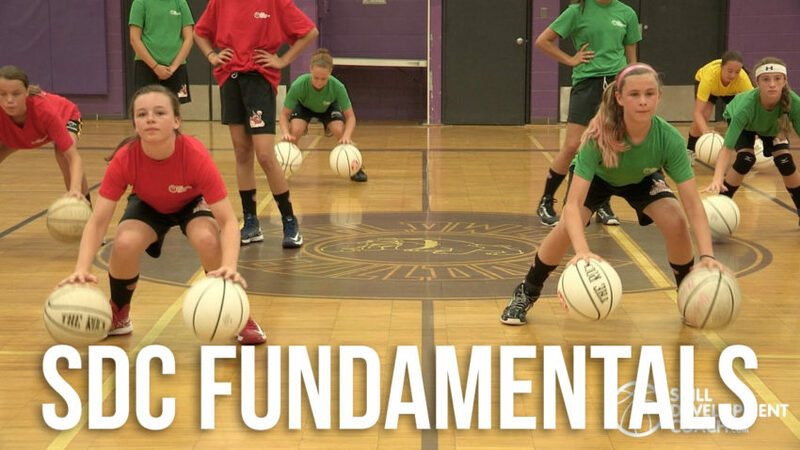 Every skill that is taught in SDC Fundamentals Academy is an essential skill that all competitive basketball players need to have. Moral of the story is: Don’t skip the fundamentals. No player is ever too good for SDC Fundamentals Academy. Fundamentals are not just for beginners. If you have never taken SDC Fundamentals Academy, you should register for SDC Fundamentals Academy. 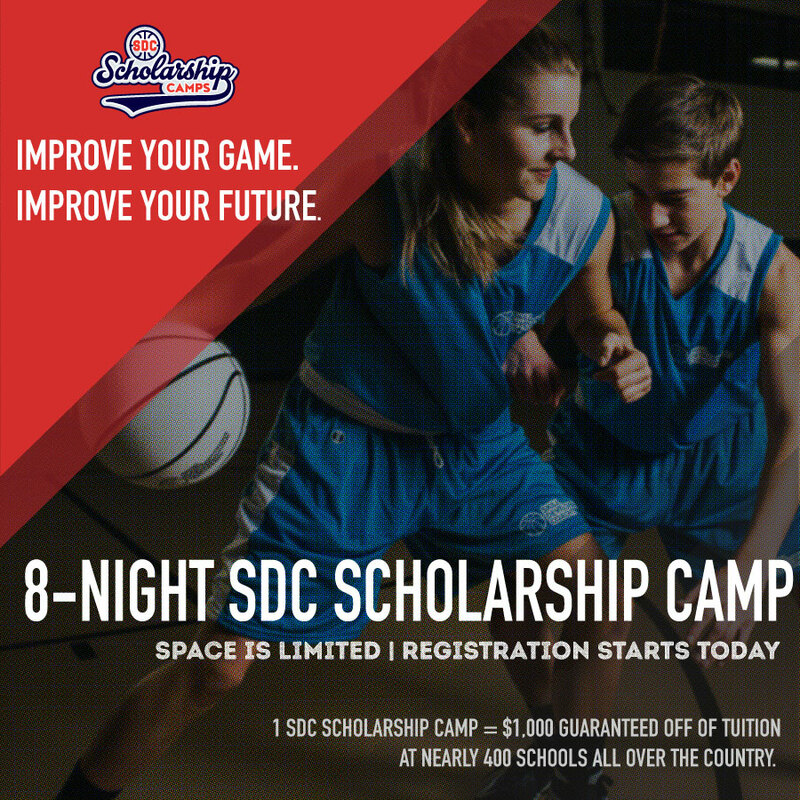 8-Night SDC Scholarship Academies are designed for DELIBERATE PRACTICE! Players begin with 8-Night SDC Fundamentals Academy. Then graduate to 8-Night SDC Breakdown Moves Academy before moving on to 8-Night SDC Advanced Scoring Academy. Video homework skill assignments are delivered directly to players’ phones after each 90 minute session in the gym. Technique. Reps. Programming. Workout after workout. Day after day. Refining skill sets. Players graduate through 3 different levels of 8-Night SDC Scholarship Academies. All 8-Night SDC Scholarship Academy participants are required to have an active membership to Skill Development Coach.